Electric bikes aren't 'cheating' they're just double the fun. Do your favourite downhill trail more than once! Make the flat bits fun! enjoy going up! 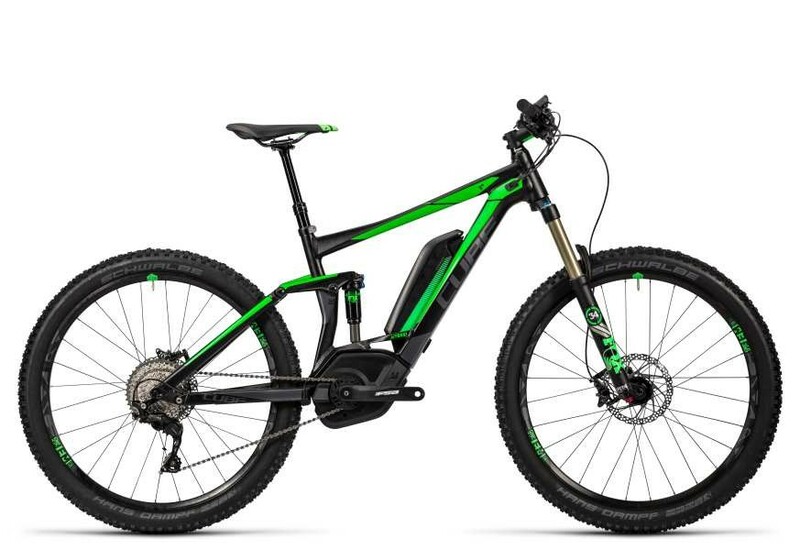 We have a Cube Stereo 140 Hybrid bike available to demo so you can find out what they're really like to ride.